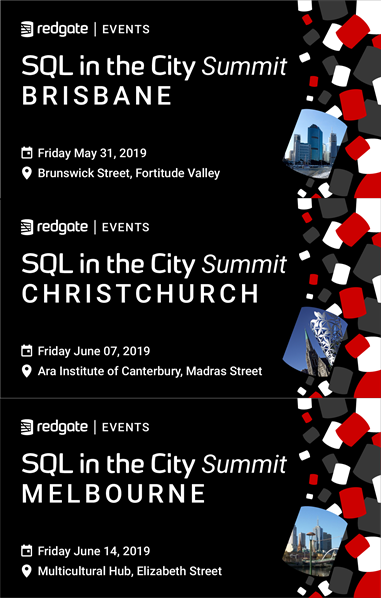 I'm presenting a session on Azure DevOps for SQL Server DBAs that's designed as an intro for data people who haven't really worked with it before, at Red-Gate's SQL in the City events in Brisbane (May 31), Christchurch (June 7), and Melbourne (June 14). 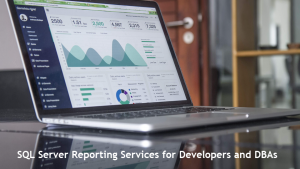 Also, the day after each of those events, I'll likely also be presenting at SQL Saturday in the same cities. I'll let you know more when the speaking lineup for those events is released, but either way, I'll be at those events too and would love to catch up with you.